The former United States national team footballer will join the San Diego Sockers in the Major Arena Soccer League (MASL). 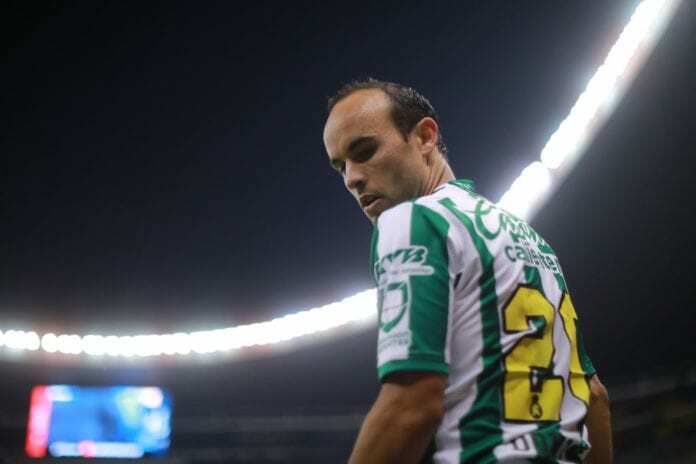 United States national team legend Landon Donovan has come out of retirement for the third time in order to join a professional indoor football club. Donovan was announced today as the new San Diego Sockers signing in the Major Arena Soccer League (MASL). “We are thrilled to announce that one of the greatest soccer stars in US history is joining the Major Arena Soccer League,” said MASL commissioner Joshua Schaub to the league’s official website. “Landon Donovan is not only a world class player, but he’s also been a big ambassador for the sport of soccer in San Diego,” Sockers owner Phil Salvagio added. Donovan started his professional career in the German Bundesliga, playing for Bayer Leverkusen in 2000. Former United States international Landon Donovan admits that compatriot Christian Pulisic's circumstances at Borussia Dortmund have left him "a little worried". But he was soon loaned to the San Jose Earthquakes in the Major League Soccer (MLS) for three years. In 2005 he was signed by the LA Galaxy, with small loan spells in Bayer Munich, and Everton. 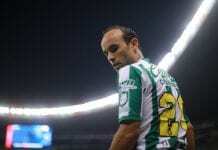 After the 2014 season, he decided to retire, only to come out of retirement twice: in 2016 with LA Galaxy and in 2018 with Mexican Liga MX club Leon. The Major Arena Soccer League represents the highest level of professional indoor football in the world. The MASL features teams across North America, with teams playing coast-to-coast in the United States, Canada, and Mexico. Is Christian Pulisic the greatest American player ever?